The Boston Bruins came into Dallas on Saturday as one of the hottest teams in the league, but inconsistent play and a hungry Dallas Stars team combined to end their seven-game winning streak. Dallas ended their own two-game losing streak and improved to 6-4-0 in their last ten games. Former Bruin Michael Ryder put Dallas ahead for good with less than one minute left in the first period. His backhand shot beat Tim Thomas and gave the Stars a 3-1 lead going into the second period. Poor decisions with the puck by Boston allowed the Dallas forwards too much time in the offensive zone. Ryder had plenty of time and space to make a move on the net with no one covering him. Dallas also got goals from Loui Eriksson, Trevor Daley and Tom Wandell. Despite scoring the second goal of the game to tie the score at 1-1, Boston never seemed fully committed to playing their best game. A pair of goals late in the period energized the Stars and took away any momentum that the Bruins might have gained from Tyler Seguin’s goal. The Stars pushed the Bruins throughout the full game, causing a number of bad turnovers and even getting one Bruin to lose his calm. Zdeno Chara was covering the front of the net when he received a crosscheck from Dallas’ Brendan Morrow. Chara took offense and pushed Morrow to the ice in retaliation, but unfortunately for the Bruins he would receive the only penalty from the incident. Penalty killing is usually one of the Bruins’ assets, but on Saturday they allowed two power play goals against the Stars. The failure to kill off a slew of penalties in the opening period was one of the biggest reasons that Boston lost. After the game, Bruins’ coach Claude Julien was blunt in his analysis of the game. “It was us. We didn’t play a very good game from the get go,” Julien said. “From the first guy to the last guy tonight, I don’t think we had a very strong game. Some Bruins fans might have seen this coming. 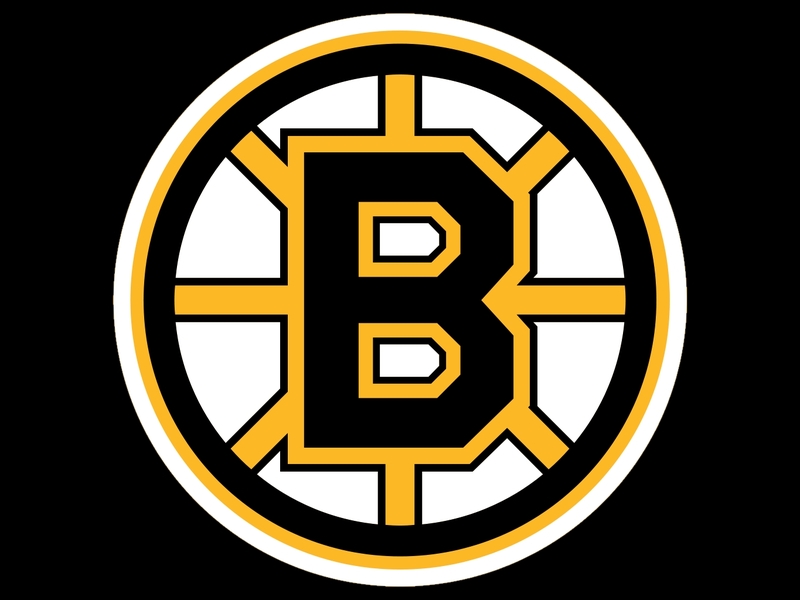 The Bruins’ last game ended in a narrow 2-1 victory for the Bruins against the Phoenix Coyotes. Despite coming away from that game with two points and another win, Boston showed signs of cooling off from its recent run that has seen the team go 21-3-1 since November. The year 2011 was an extraordinary time for the Bruins and their fans, capping a tremendous playoff run with the first Stanley Cup victory since the 1970s. Saturday’s loss to the Stars was an uncharacteristic loss for the Bruins and closed the book on a great year with a disappointing lack of effort. One positive development for the Bruins was the return of forward Rich Peverley. Peverley played almost 17 minutes and showed no signs of rust in his game, despite not registering a point.